The Nant Distillery is taking firm steps to increase production volumes and develop its distillery site into a must visit experience for whisky lovers. Head distiller Jack Sellers said the expansion was welcome among the loyal staff after the difficulties experienced prior to Australian Whisky Holdings purchasing the brand, property and production assets from liquidators 18-months-ago. “The demand for our whisky has never waned and we are so pleased to be getting on with improving our production facilities and making our site a must see for locals and tourists to the Central Highlands,” he said. 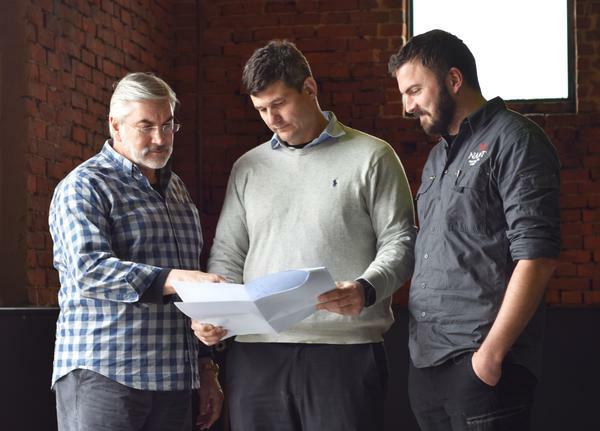 “The first stage includes the installation of two new 3000 litre fermenters, and new support infrastructure, which will be housed in the back of the current distillery. “Tasmanian Firm Vos Constructions is putting the finishing touches on stage one of the project and we expect to increase our production volume from around eight barrels per week to approximately 14 barrels per week. “The mash tun which is currently upstairs in the old mill will be moved to the back of the existing distillery to make our production processes more efficient. “It will also make room for a beautiful new bar as part of stage two of the development to further enhance the visitor experience. Jim Murray, the world’s foremost whisky commentator, rated The Nant Distillery’s Highland Single Malt whisky among the top 50 in the world. Australian Whisky Holdings significant investment in Bothwell and the distillery is carving a new future for Nant and its team and ensures that The Nant Distillery’s premium Single Malt will continue to be enjoyed into the future. Australian Whisky Holdings chief executive Chris Malcolm said the Bothwell-based workforce had done a remarkable job developing the expansion for the business while also continuing to produce whisky of the highest quality. 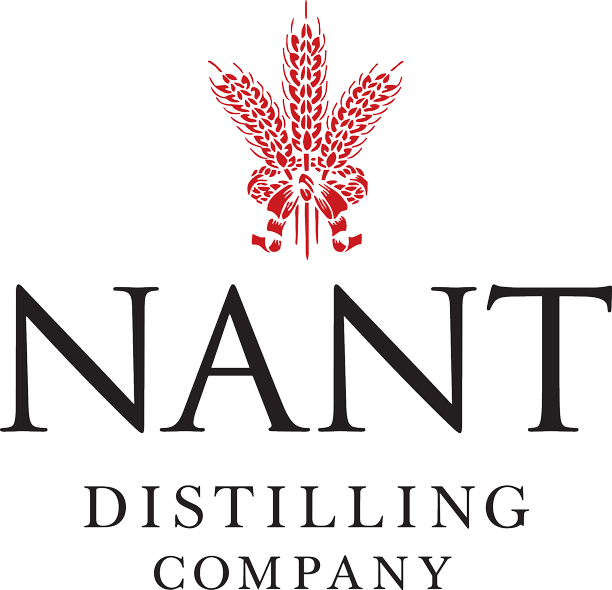 “We currently have 12 passionate employees working for The Nant Distillery with plans for another four to join the team in the coming months,” he said. “It is important that we employ locals and want to continue to work with the Bothwell community as we expand. Much of this is funded by a recent successful capital raising campaign that aimed to raise $6 million, but ended up raising $7.5 million instead. “It has been our aim to ensure we continue to make world class whisky and the quality is as good as ever, having recently won double gold at the China Wine and Spirit Awards for our Bourbon Cask Whisky and Port Cask Whisky and single gold for our Sherry Cask Whisky,” Mr Malcolm said. The Nant Distillery’s aim is to attract people from around the world to the island state by creating not just a great whisky distillery but a must-visit whisky destination that is also a beacon for the Tasmanian industry. “At the end of our expansion we hope The Nant Distillery will be a gem in the crown of Tasmanian distilling,” Mr Malcolm said.